When you meet with an accident, your first and foremost concern is medical treatment. Such accidents can be deadly, causing broken bones, arm or shoulder injuries, back injuries, whiplash, or even headache. And until and unless you resort to the physician, you will not know about the rest of the hidden injuries you may be suffering from. However, there are many people who delay in their treatment and worry about the medical bills. That is why, we at First Choice Accident & Injury Care, LLC, can help. We make sure that you get one of the best medical care and an experienced and qualified auto injury chiropractor for all your injuries and charge it from the insurance provider of the part at fault. So, if you want to save yourself from this physical and mental hazard and are based in areas such as Alpharetta, Atlanta, Decatur, Lawrenceville GA, Marietta, or McDonough, then you should resort to us without any hesitation. Here, we have put together a few questions that you should ask such an auto injury healthcare provider before choosing them. Take a look. How long have you been in this industry? Providing medical attention for the accident injuries which are quite severe is definitely a serious promise. 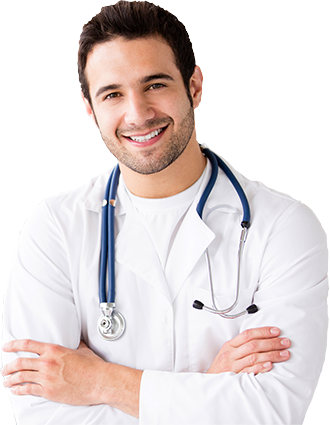 In order to understand whether the company will be able to effectively take care of your health and help you recover from the injuries will depend on the kind of medical professional network that they have built so far. So, asking this question can be useful. Will I have to pay for these treatments? Such injury and accident healthcare providers usually don’t charge anything from you if you are the victim in the accident. Instead, they work with the insurance attorney of the party at fault and try to get a compensation for your injuries. So, the treatment you will receive will be basically paid by them. So, if after asking such questions, if you think that you want to hire us, then quickly call us at 404-455-2720 now.